Looking back over the past year, we round up some of the biggest sounds from the OneFold pack of talent in this 'Best of 2018' drop. Proving the label's vocal-house credentials, we throw it back to Tom Hall and YOUAN's hyper, peak-time hit - 'Trust In Me', Ozzie London's fresh production in 'Playing Games', and the pumped up, jazz infused melodies of 'Breathe' from Namára, all mixing head-turning vocals with dance floor ready beats. Summer reminiscing comes first from OneFold favourite, Sweet LA, whose sun-drenched smash featuring the incredible Beckii Power deserves to be revisited again and again, and the epic holiday anthem from Ashley Benjamin, 'Like The Sunshine'. Not often that OneFold would have two tracks from one artist on a VA but the second track from Ozzie London 'Slow Down' had to be included. 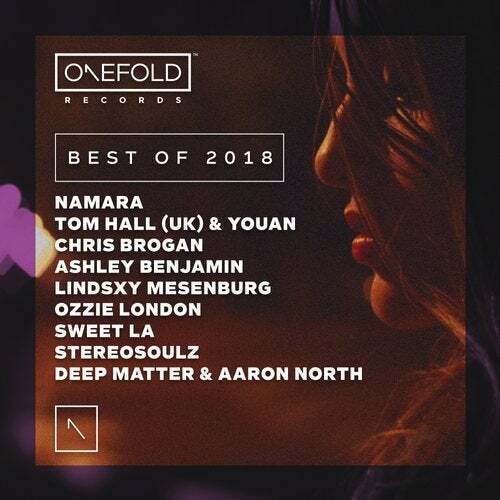 Rounding off this epic haul is Stereosoulz's stunning underground groove, 'I Need You', and festival big-hitter 'Make Me Feel', the euphoric, peak-filled sound from Deep Matter and Aaron North.